You skim through your latest fashion diaries and look back at your throwback pictures! 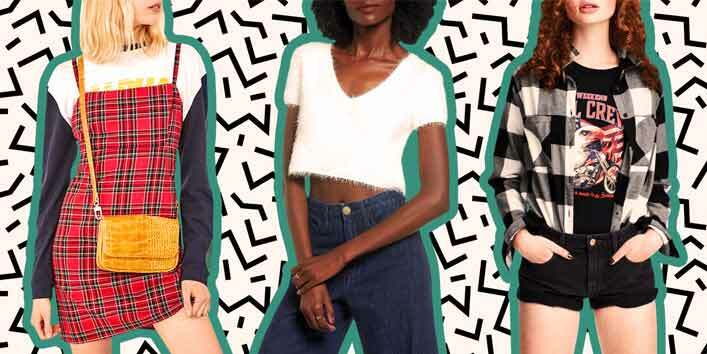 It all resembles the same as those 90s fashion trends are back in 2018! They are gradually making a comeback with a little bit of uniqueness here and there. Brace yourself for a fashion trip down the memory lane and know some of the 90s fashion trends that are back in 2018! I promise you will definitely relate to the new trends with your 90s! Dungarees are almost everyone’s dearest and hottest piece of clothing in their wardrobe. Be it long or short, it creates your own style statement. This piece of denim can be worn on any day and anywhere and has resurrected in the fashion world with a bang! What was once considered nerdy, has now gained popularity especially amongst the youngsters. It was earlier on the list of sunglasses segment only, but now it has hit the prescribed glasses too. 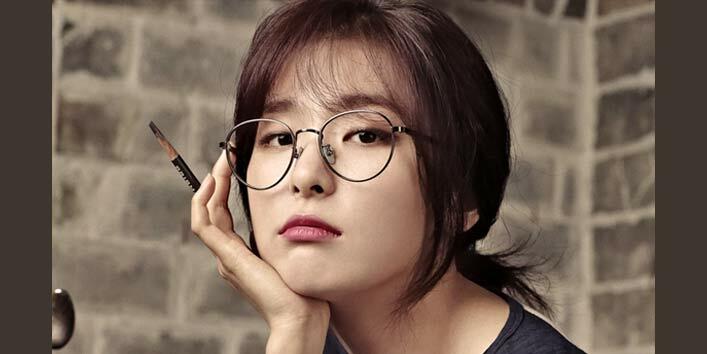 You should try out these rounded glasses if you want to get into the 90s groove! Denim skirt definitely makes us nostalgic. From the front slit to flower-printed ones or with a polka dot, we had several choices. The best part of this attire is that it suits everyone irrespective of their personality, age or body type. So next time, if you see this hanging in a market or mall, just grab it! All are coming back in full circle, whether it’s a flannel shirt or frayed denim jeans. Shirts that were once considered a relic of the bygone days are now all over in fashion in 2018. You can wear these shirts on your regular pants or denim as well. This will give you a modish yet elegant look. People say fashion changes. But there are some styles which endure. Crop tops are one amongst them which are back with a bang! They are trendy and almost every girl’s favourite these days. Crop tops can be worn on tracks, jeans, palazzo, shorts, and maxi skirts as well. From everyday wearables to partywear, it is approved. Remember wearing high waist jeans in your childhood? Then later came the trend of wearing low waist jeans. But now again the cycle has turned all its way down and yes! the fashion of long waist jeans is back. You can pair it up with your sassy crop top and can create your own style statement. Over the last decade, it was considered a blunder and faux pas to wear anything loose or baggy. 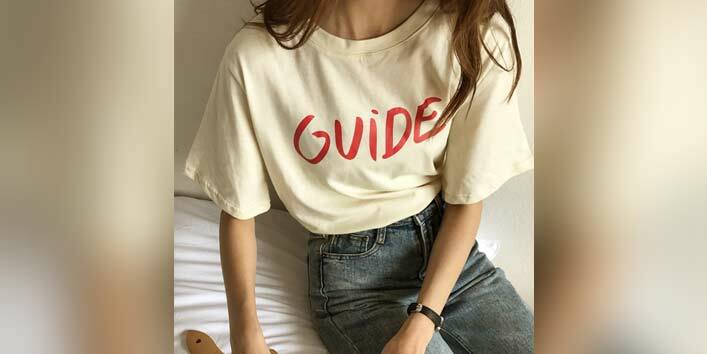 But as loose t-shirts or boyfriend t-shirts are always comfy, therefore the trend has made a solid comeback. Trust me! This fashion trend is a blessing in hot summers. So next time while buying those loose and baggy shirts, don’t feel awkward, rather just go for it! What you liked and what you didn’t about these retro dresses making a comeback, let us know. If you have any more add ups to the 90s fashion trends, which are back in 2018, don’t forget to mention them in the comment section!